Our research group is part of the Nuclear Engineering and Engineering Physics program within the department of Mechanical, Aerospace and Nuclear Engineering at Rensselaer Polytechnic Institute. We are located in the upstate New York Albany Capital region in the historic city of Troy. Our research interests are centered around radiation measurement and dosimetry. 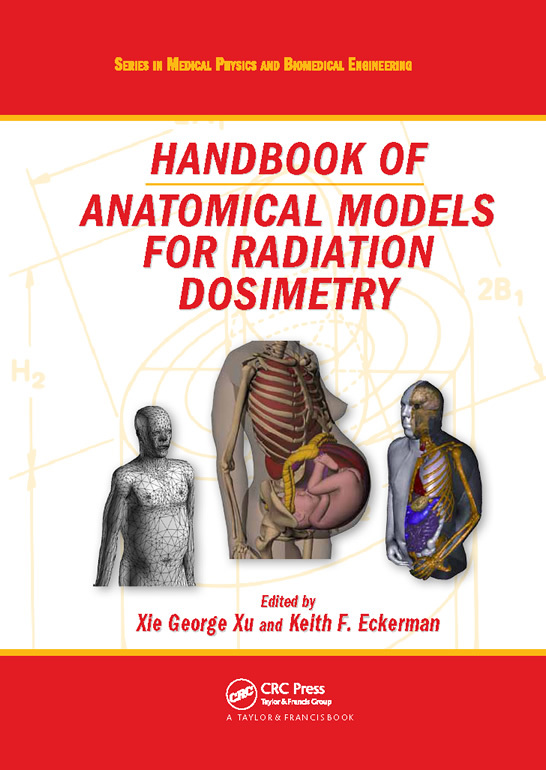 Our projects cover radiation instrumentation, Monte Carlo simulation, organ dose calculations, and image based virtual human computation. We are currently seeking bright and highly motivated individuals to join us as graduate students (RPI's graduate admissions), research associates and visiting scholars. We also welcome collaboration in research activities. If you are interested in working with us, please send an email to us. Thank you for visiting our home page and please send us your comments! Harnessing the super computing power of cutting-edge GPU technology and parallel processing techniques, project "New Paradigm in GPU-Based Monte Carlo Simulations for X-ray CT Imaging Doses" is launched this September, 2012. Cooperating with Dr. Carothers, Dr. Ji, and Dr. Shephard, our group is leading the project in seeking a solution that can reduce radiation dose calculations from 10 hours to less than 60 seconds. 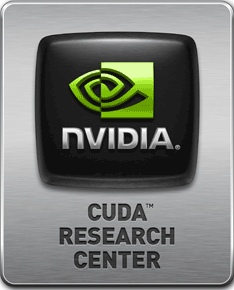 Extending the accelerated computation concept to multiple hardware/software platforms, the ARCHER (Accelerated Radiation-transport Computations in Heterogeneous EnviRonments) is under development. Check out the details of this exciting project(Click here)! 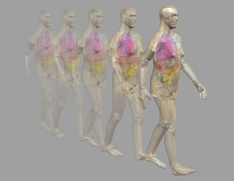 Our group has begun research into using 3-D motion-capture technology to model animated computational human phantoms for use radiation dosimetry simulation. These phantoms will eventually be used on a virtual reality platform in order to provide tools that will be very useful to the radiation safety and protection field. Check out our video on this exciting new line of research(Click here)! Students at RPI use dosimetry and visualization tools to study the recent events at the Fukushima Daiichi Power Plant. As part of their work they created a virtual environment by combining a CAD model of the nuclear plant and a walking human phantom (movie). Click here to view presentation slides. "We host the Consortium of Computational Human Phantoms (CCHP) website." Interested in joining us? Check out "Experiences from Graduate Student in RRMDG"
Attn: X. George Xu, Ph.D.